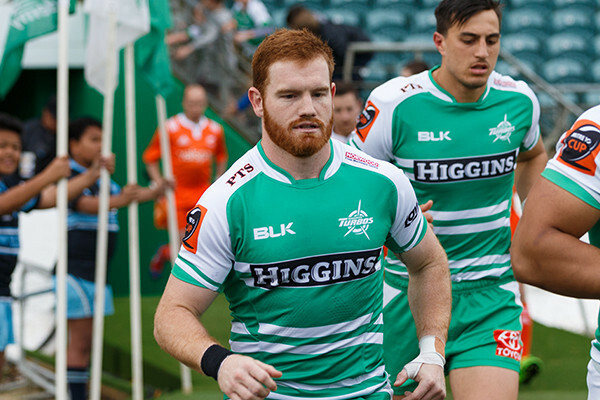 Jamie Booth made his debut for the Turbos in 2015, and was rewarded for a stellar ITM Cup season with a spot in the Hurricanes Wider-Training squad in 2015. He was then called into the Blues, but did not see any game time with the Super Rugby franchise. He is an explosive halfback and a former Palmerston North Boys High School 1st XV player. Jamie has represented Manawatu at Sevens and through age grade teams.